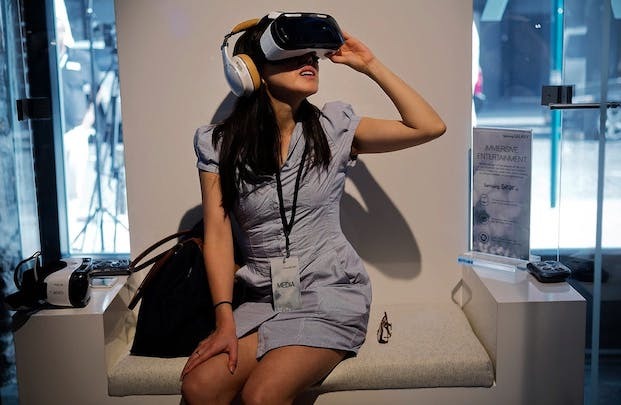 This survey looks at the experiences people have with virtual reality. We are interested in both people that HAVE and HAVE NOT used virtual reality. This survey will take approximately 15-20 minutes to complete. For a brief description of what virtual reality is, see the illustrative images below. This survey is conducted by the Immersive Research Project (Gamification Group, http://gamification.group/) at the laboratory of Pervasive Computing at the Tampere University of Technology (Tampere, Finland). This research is conducted as part of a non-profit research project funded by the Finnish Innovation Agency, Business Finland. Answering this survey is voluntary and you may stop answering it at any point. We will award $50 Amazon gift cards to five respondents of completed surveys, selected randomly. All data collected through this survey will be anonymised & kept strictly confidential, with access to the direct data granted only to members of the research project. The only identifying information this survey collects is email address, which is solely used for contacting gift card winners. This information will be kept separate from the other survey data, and deleted after the gift card winners have been selected. The email address will be asked for at the end of the survey. In this survey you may find questions and statements that seem similar to each other. This is part of the way research like this is commonly done and helps get more reliable results. We thank you for your patience and for taking your time filling out this survey. 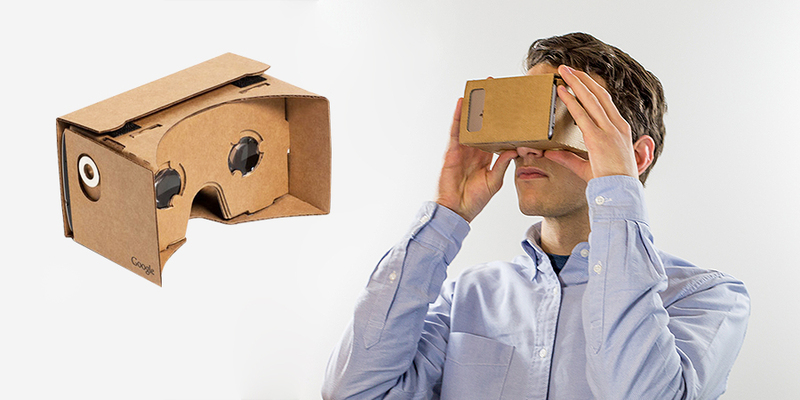 By virtual reality, we mean digital content that is displayed through a head-mounted display. 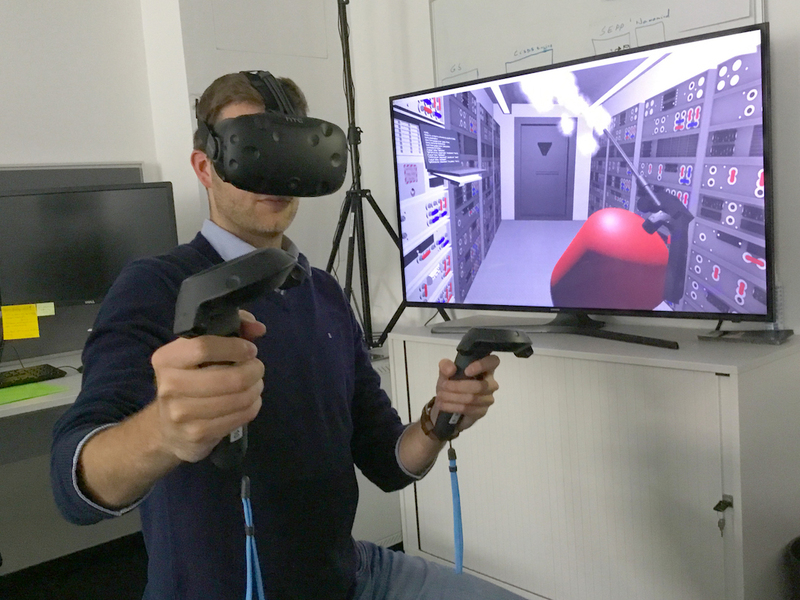 This can mean devices connected to computers or consoles, such as the Oculus Rift, HTC Vive or PlayStation VR, as well as mobile phone virtual reality experiences, such as the Google Cardboard or Google Daydream. Images can be seen below. NOTE: in this survey, we will use "VR" as an abbreviation for "virtual reality"